Lead by Capt. Teddy ‘Bear’ Jerningham. Before the civil war started Teddy (Bear to his friends) was the personal private secretary to a Tory grandee. Teddy watched first-hand the collapse of the government and the rise of Mosley. Teddy was an outspoken critic of the new government and how it went about making new powers for itself and the King. After a run in with Lord Cirencester and his ‘Political Intelligence’ unit Teddy was forced to make a run for the country. Helped by an old friend Hugh ‘Bulldog’ Drummond Teddy made to Staffordshire, here He joined the Anglican League. Teddy still keeps in touch with his old boss (now in hiding) and other friends from parliament. 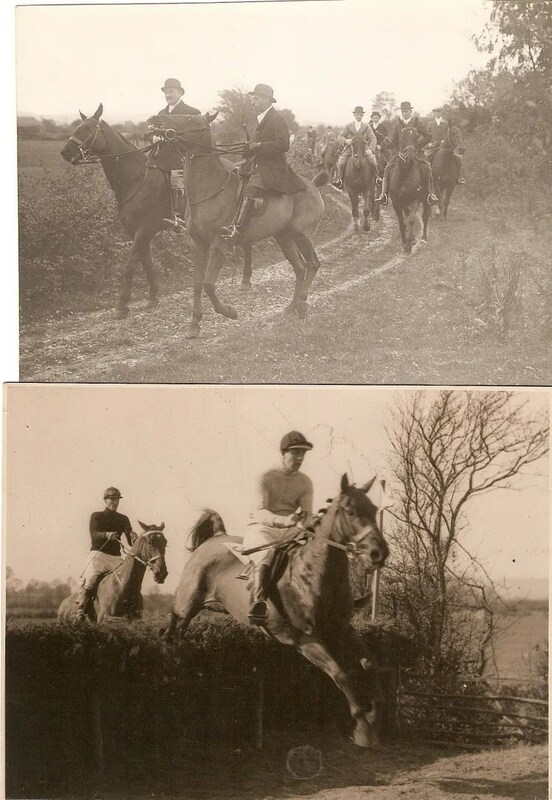 Teddy had no military background, but loved the countryside, and country pursuits hunting, fishing and shooting. These pastimes have helped teddy in his new career. They have now been sent to help out Anglican forces in nearby Worcester, Hereford and Gloucester.